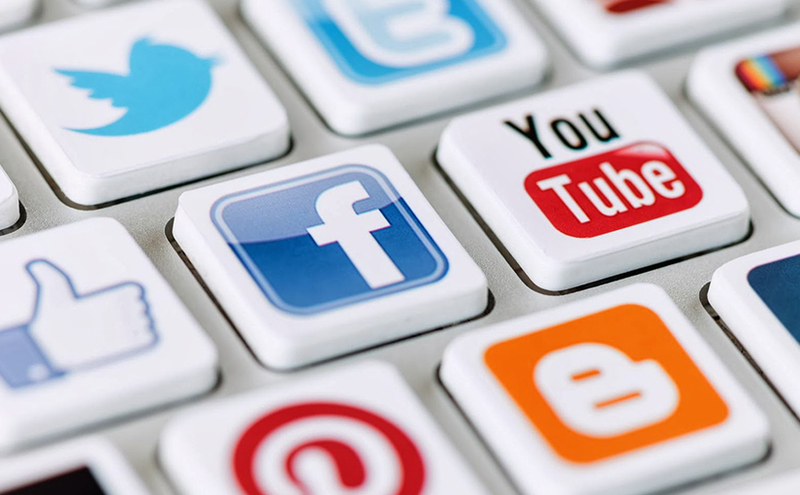 The 8 most common social media mistakes we see everyday! The most common social media mistakes seem to happen in all companies – big or small. They seem to be happen regardless of the department or the person(s) handling this adventure. The most common metric mistake is emphasizing the number of fans you have over other markers. This approach that is symptomatic of a larger problem; viewing social media as just another mass medium through which branded content can be pushed. The reality is that it doesn’t matter how large your social footprint is if fans aren’t talking about your content on Facebook (#PTAT = people talking about this) and sharing your videos, tweets and or LinkedIn posts. Most people running social media try to do too much and spread themselves too thin. IBM, for example, discovered through an audit that it had hundreds of branded handles on Twitter. jumping onto new platforms without the resources to keep their content fresh and their fans engaged is a bottomless pit. It is better to just do a few channels really well than to try to be everywhere inconsistently. To maximize the web is to make the virus attach to millions and we do this by infecting specifically. We do that in Facebook by always tagging images and using hash tags # on all major keywords. Since marketers want to market, customer service wants to help and HR wants to recruit, isolating social in one department often limits the multi-functional role that it can play for an organization. This need not be the case. Share the social love across your company. I teach Undergraduate and Graduate Marketing classes at the University of Phoenix in St Louis and one of the things I make sure the students understand is this; “In a very real way, company’s do not own their brand anymore – because it’s what people say about you/your company when you are not in the room that defines the perception of your brand. We need a tribe effort to maximize our brand. As the old saying goes, any road looks good if you don’t know where you’re going. And so it goes with social. Establishing a clear and effective road map should have assigned a purpose to each channel, set up an editorial calendar, and even create an escalation process for customer complaints and determine staffing needs. Also, the road map should define the paid or earned media that will ultimately be required to achieve any kind of scale. Most everyone has a personal mobile computer and everyone with these computers has the opportunity to make viral image-based communications that engage visually. Examples include Tumblr, Instagram, Foursquare, and Google+ Employees come to work everyday and expect instant Communication and access to the types of applications that help them be effective in their personal life. For knowledge workers, personal devices and consumer social networks are ideal tools for building work relationships and conducting business. Stay updated and know where it’s all going. We all want results and all the faster. Patience and methodical strategies take time and money. It’s amazing to me as a creative media strategist when I see people spending time and monies in areas that may have worked in the past, yet not having relationships that are helping them find “True North” solutions integrated via SoLoMo, apps, and geo-fences. A final note: If you aren’t making mistakes in social, then chances are you aren’t trying anything new. The trick is to turn these mistakes into learning opportunities that will ultimately put you one step ahead of your more cautious competitors.